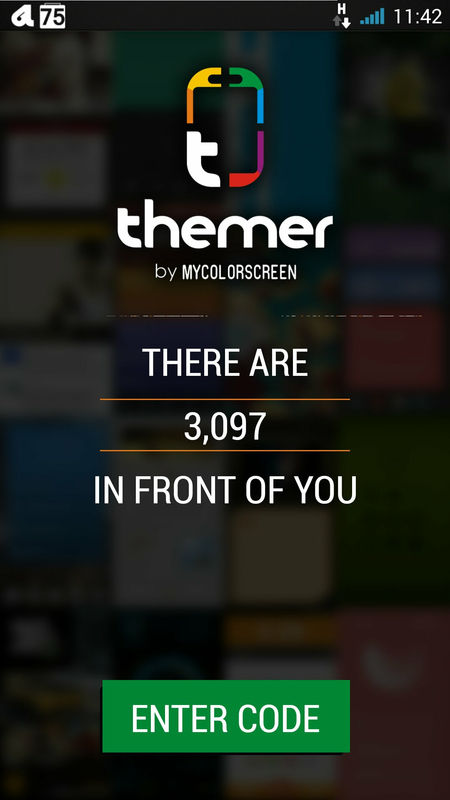 After mycolorscreen opened the gates for the great unwashed to get their grubby little hands on the aforementioned sites Themer app (in a nice orderly queue) we have a closer look to see if it is all that. First off the key word is beta, this is by no means a final build and should in no way be expected to perform as though it is. 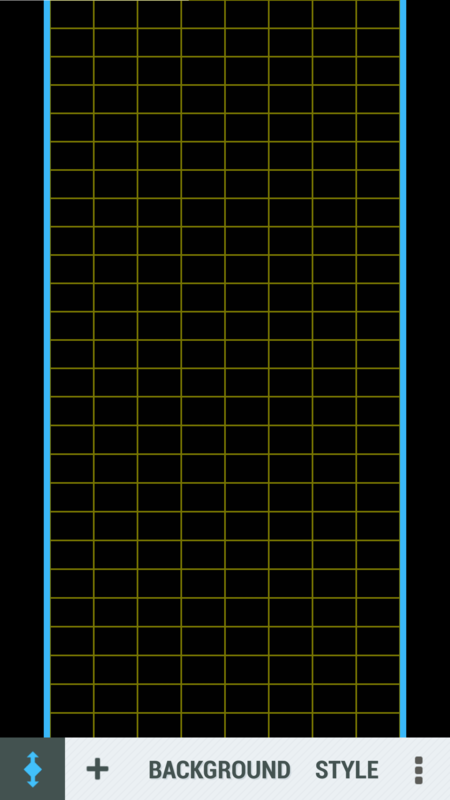 The app will not work on all screen resolutions and requires an Android version of 4.1 or above. 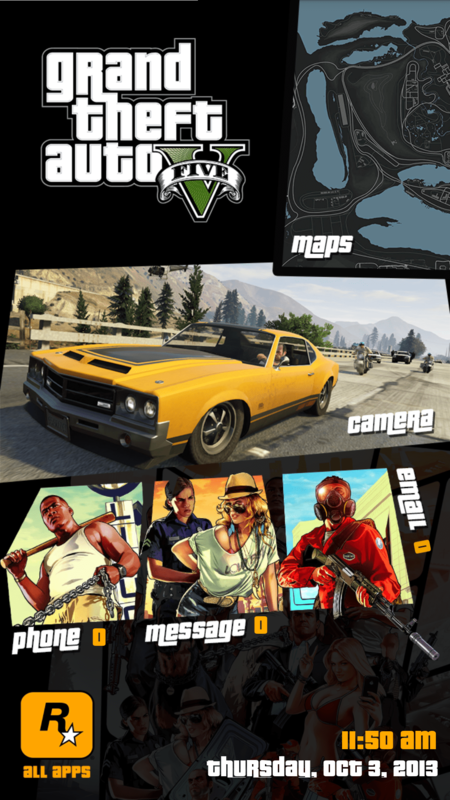 You also must register via the App or the Themer website and then await an email containing your personal invite code and a Play Store link to the App. One click theme installation is finally upon us, a feature I have wanted in Android since way back on my HTC Hero running Cupcake. 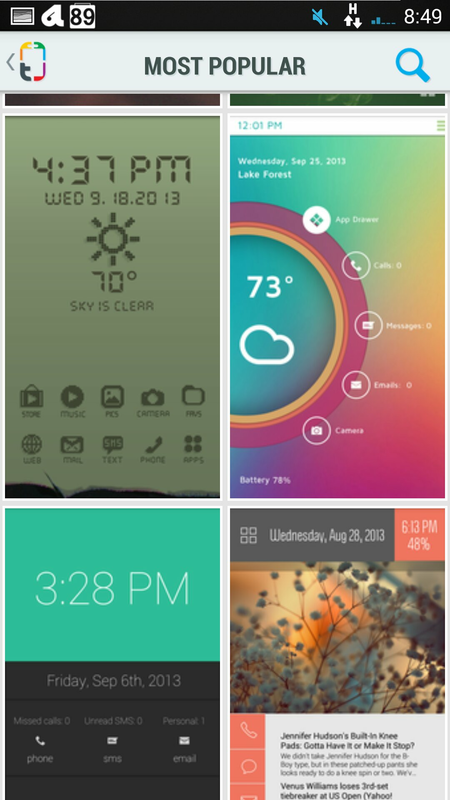 Back then I was using Sense and Launcher Pro combined with Titanium Backup between ROM flashes and it was always a source of great pain setting up seven (that’s right, seven) home screens because no launcher could restore a widget. 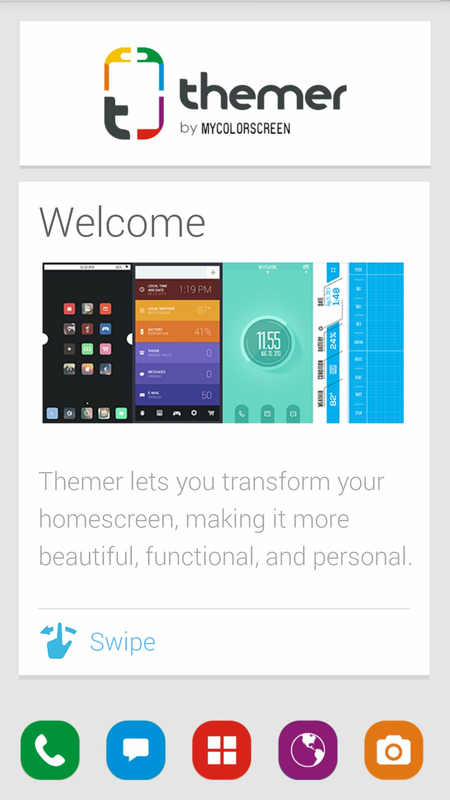 Themer is not the first launcher to restore widgets, but it is the first to fully restore/install a theme including all homescreens with widgets on a single selection. 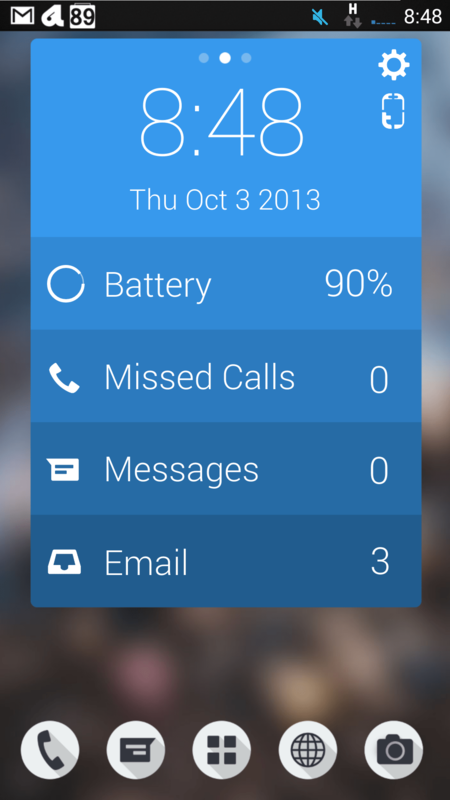 Themer doesn’t simply act as a launcher relying on third party widgets to inform and decorate, but also comes with six custom widgets of it’s own. 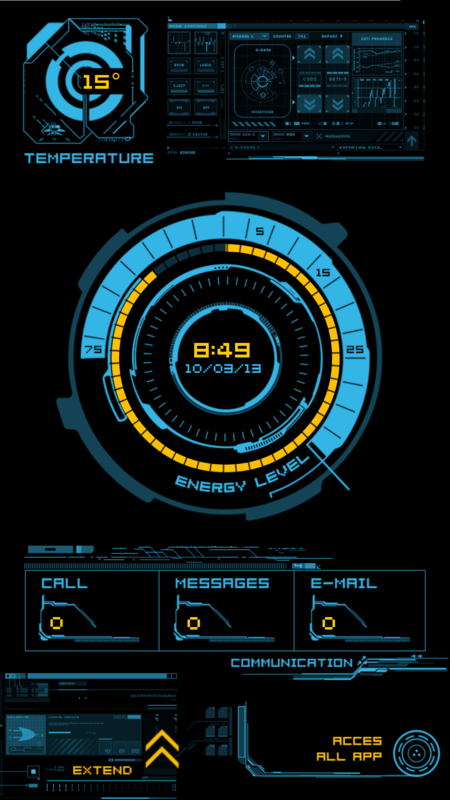 The bundled widgets are an Analogue clock, a calendar, a dialler, an RSS reader, a Reddit reader and the best of the lot, the Themer Everything Widget. 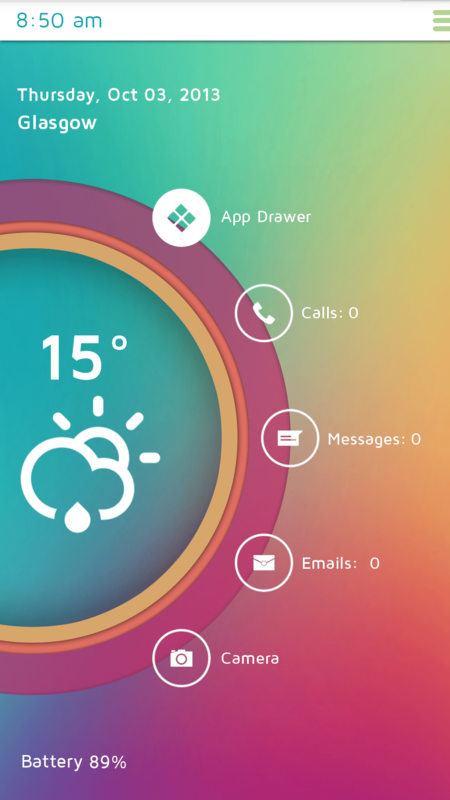 The Everything Widget is akin to UCCW or Zooper widget, a customisable blank canvas to let your creative juices explode on. As well as the usual objects that you can add such as various clock designs and battery meters the widget allows you not only include the standard backgound images that others do, but also incorporate slideshows. 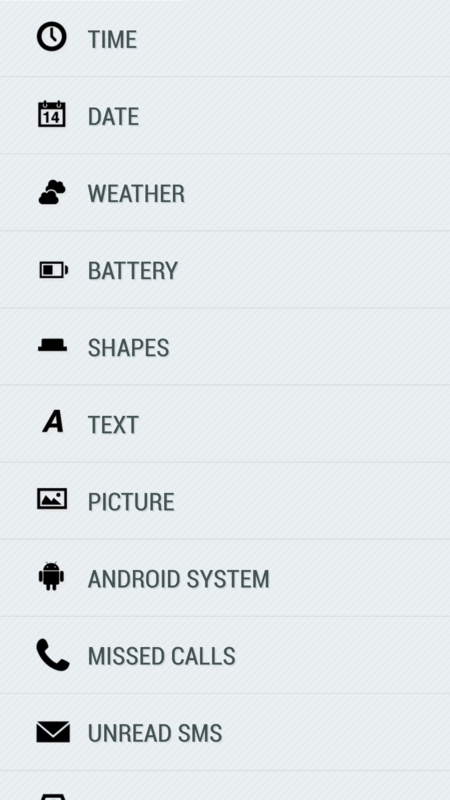 The app drawer is standard Jelly Bean stuff so expect a lot of the options and features that come in some of the advanced launchers to also make their way to Themer. Perhaps the biggest thing Themer has going for it is the community that it has been born out of. Mycolorscreen is a massive site, and there is currently a waiting list in the hundreds of thousands to get on the public beta. If a decent number of the themers who currently submit work to the MCS site take to Themer then you can be assured of some fantastic work soon becoming available. 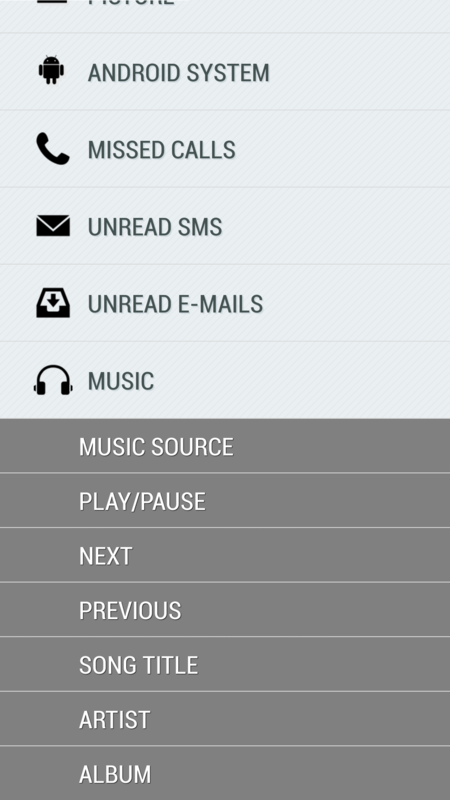 Not everything is perfect with Themer though. As previously mentioned you must be running a version of Android no less than 4.1 and there are still some device resolutions not supported. Not every widget works either, I tried UCCW and although the widget is placed on the homescreen you have to open it up to configure the contents slightly killing the ‘one click install’ promise. 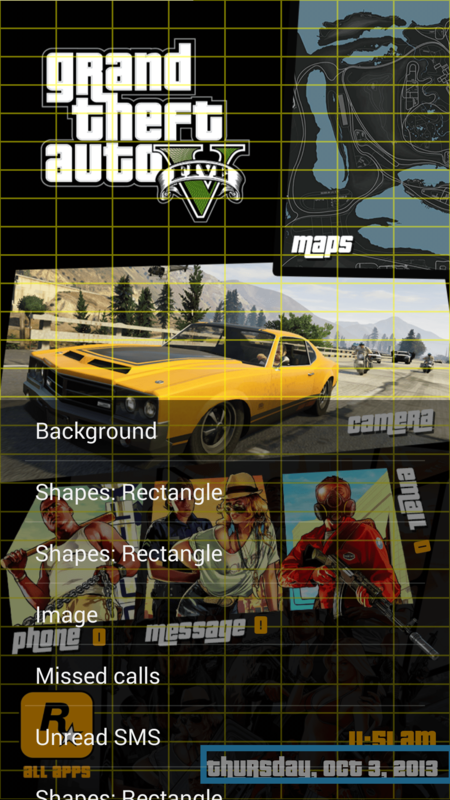 There are also a host of common features missing that you would expect to find in a quality launcher such as gesture support, but hopefully they will come as we near a full release. Right now the ugly is simply in the limited choice of themes. While this will no doubt grow, there is no way for normal users to share their own creations. You can save/export to your local file system but there is no way to upload to the mycolorscreen servers.